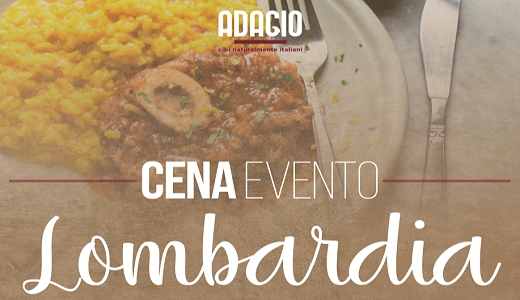 Join us in Florence at Adagio restaurant on Sunday, January 27th at 08:30 pm for a special dinner dedicated to the cuisine and the wines of Lombardy. Guest chef will be Carlo Alberto Vailati of Il Ridottino restaurant from Crema (CR). Our Moscato will be paired with the dessert. Please check out Adagio restaurant website for detailed info about the event.